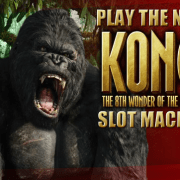 How To Get Free RM50 in Newtown casino Slots ? iBET Newtown casino deposit promotion, you deposit RM30 we give you FREE RM50 NOW ! New Member First Deposit RM 30 and you will get a RM 50 for free. In order to make players to understand this promotion easily, iBET casino Newtown made this tutorial for every player. 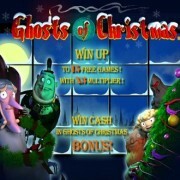 It’s very easy to get free RM50 deposit bonus and we hope you have more fun in iBET Newtown slot game! 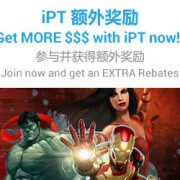 Please click URL: https://newtown-casino.com/register get into iBET online casino Malaysia homepage and free to register as a iBET member to login. Activate your iBET online casino account. 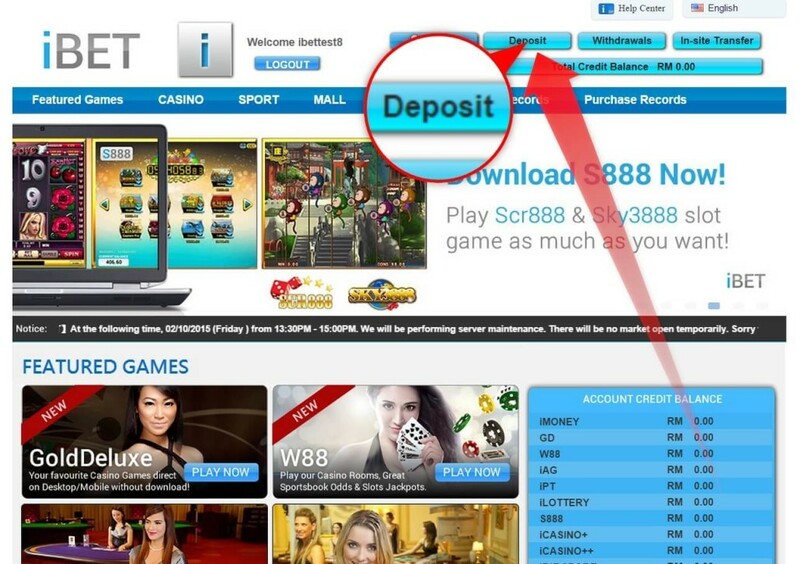 Click “Deposit” on the upper of iBET homepage. Select the “online bank transfer”, click “Make Deposit” to proceed to the next step. 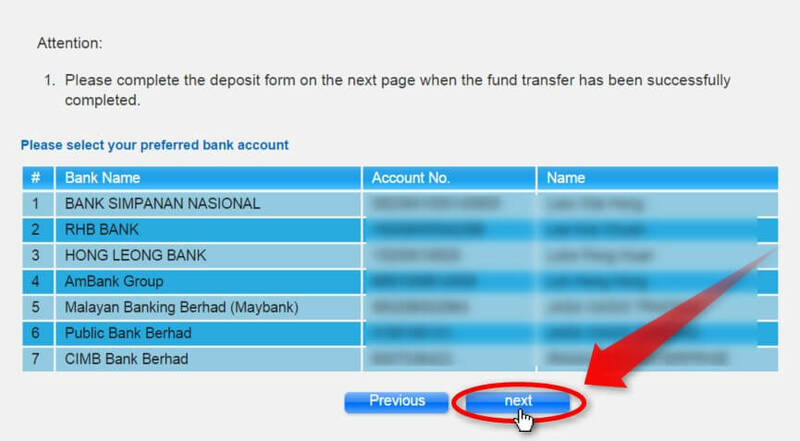 Please select an iBET Malaysia account to perform the fund transfer, or perform a cash deposit via ATM/Cash Deposit (*note: You need to activate your online bank). Remember deposit RM30 for FREE 50 Promotion. After deposit, click “next”. Note: iBet provide different deposit promotion all the time. Please have a check with customer service what is the latest deposit promotion before you deposit. 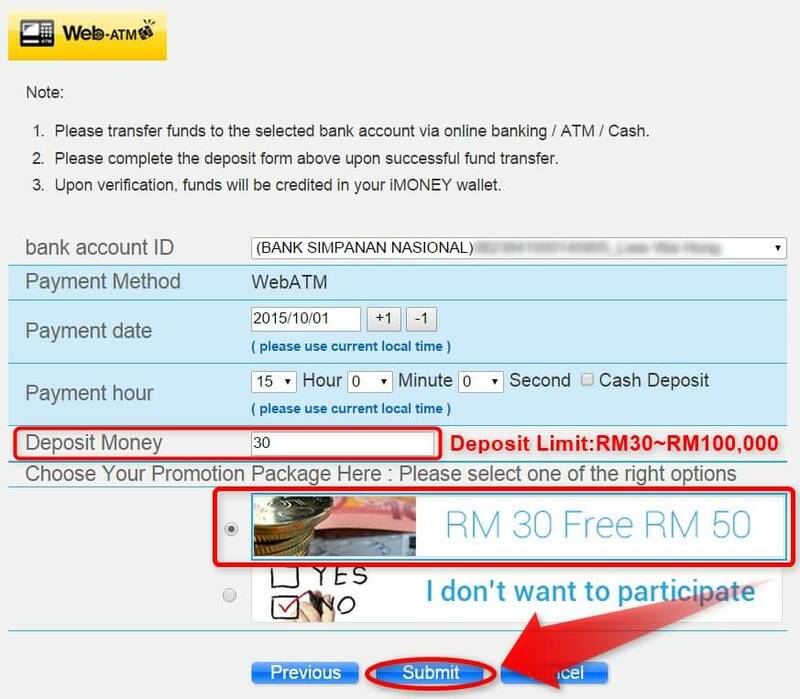 After you deposit on online bank, type in the deposit information on this page and choose “RM 30 Free RM50” promotion package. Then click “Submit” to submit your application, iBET Customer service will check your transaction info application, after confirming the correct amount, RM50 will be added to your account. Use iBET 24/7 Customer Service to Solve Your Any Problem ! If you have any problem, you can click the Customer Service icon under the right corner of the page. It can make your confirmation of deposit amount transfer faster and solve your question. https://newtown-casino.com/wp-content/uploads/2015/10/Get-Free-RM50-in-Newtown-Slots-4.jpg 763 873 Newtown Casino https://newtown-casino.com/wp-content/uploads/2015/06/Newton_logo-495x277.png Newtown Casino2015-10-16 14:32:072017-02-10 16:15:34How Get Free RM50 in Newtown Slots ?